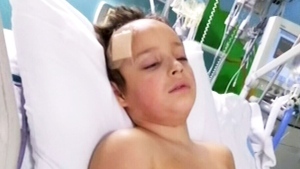 Warning: This story contains graphic images of a dead bear. 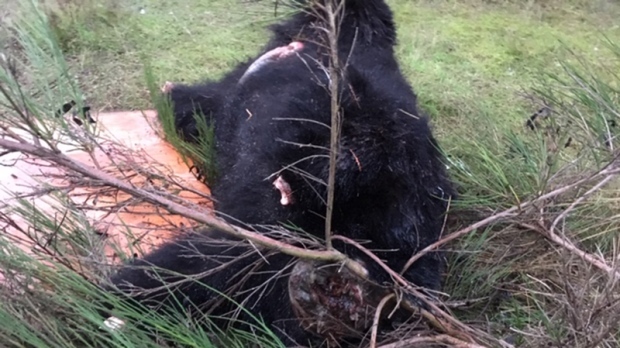 The BC Conservation Officer Service is investigating the discovery of a beheaded black bear carcass in the Qualicum Beach area. 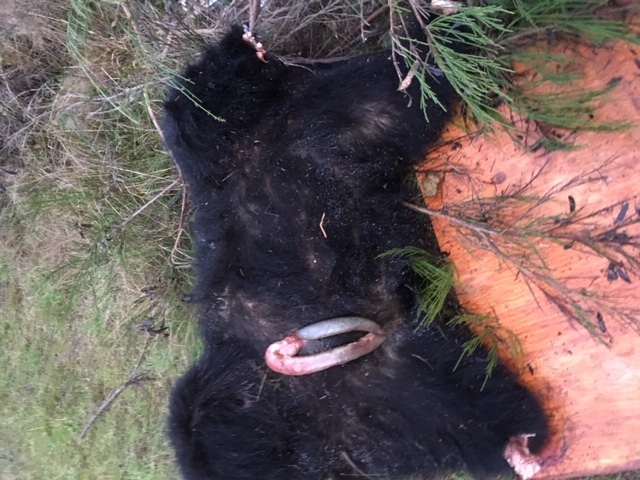 Officers received several reports after the male bear carcass was found on a popular trail frequented by hikers, cyclists and dog-walkers. They arrived to find the carcass with its head and paws cut off. "Nobody wants to find that, and there are charges under the Wildlife Act for someone that leaves or deposits anything that attracts dangerous wildlife," said area conservation officer Stuart Bates. The bear was likely hunted lawfully, with hunting season open from Sept. 10 to Dec. 10 of this year, Bates said. "We're not sure about everything that had happened because the bear was clearly not shot there, it had just been dumped there," he said. Under the Wildlife Act, hunters are required to remove the edible portions of animals whether it's a bear or a dead, and those portions must then go back to their residence or to a butcher. In this case, Bates said the edible portions were left behind. 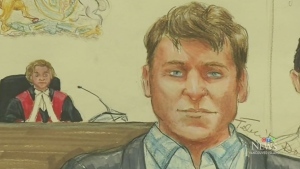 "The only reason I can think is that they took the skull and they wanted the claws," he said. He said there was no indication that the bear had been field-dressed or had internal organs like its gallbladder removed. Conservation is asking anyone who might have information on what happened to the bear to call them at 1-877-952-7277.